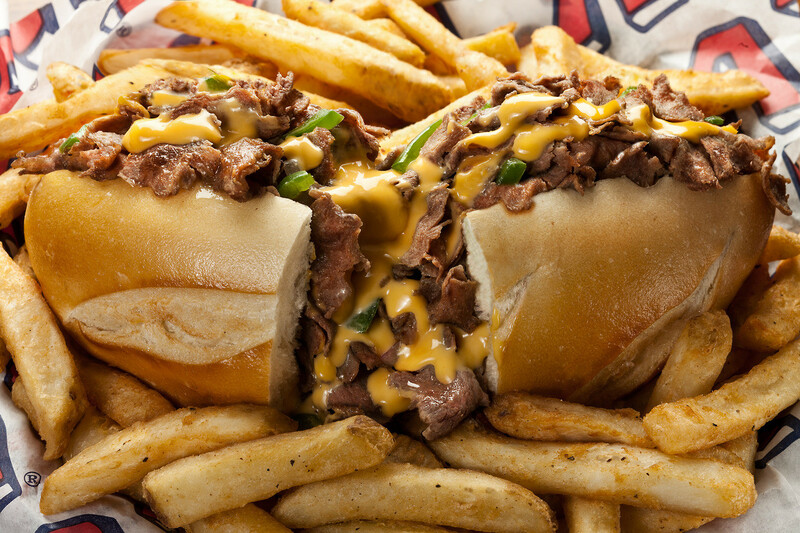 A cheesesteak is a crusty roll filled with thin slices of sautéed ribeye and melted cheese. The cheese of choice is Cheez Whiz, but provolone is an acceptable substitution. For the perfect cheesesteak there needs to be a balance of flavors, textures and what is often referred to as the “drip” factor. Other toppings may include fried onions, sautéed mushrooms, and jalapenos. Cheesesteaks are fast, portable and make for the perfect meal. 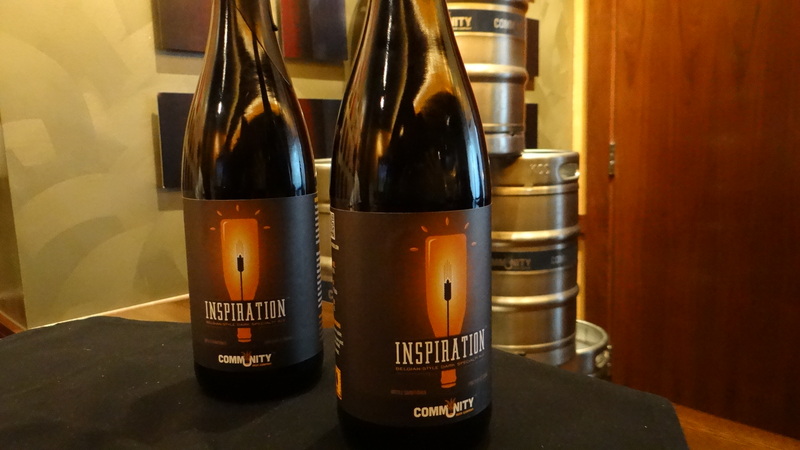 Earlier in the week Community Beer Company announced the release of their first two bottled beers at Del Frisco Grille. Both are hand bottled in the 750ml. We enjoyed both the heady Inspiration Ale and the Trinity Tripel which are award winning Belgian-style beers.